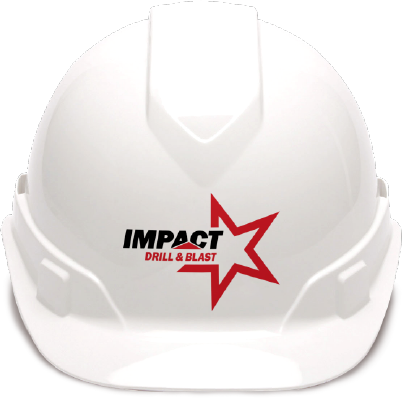 We are industry leaders providing a full range of Drilling and Blasting Services in the Australian East Coast. 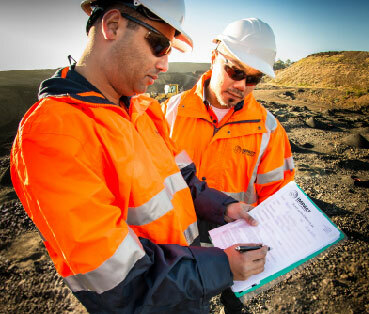 Our organisation delivers safe and effective outcomes to the civil construction, quarrying and mining industries. 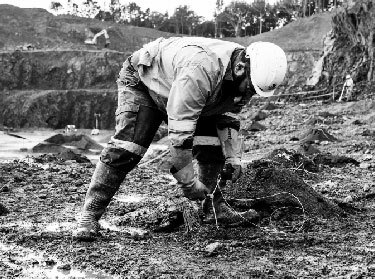 Due to recent business growth, we are looking to employ experienced Drillers / Fitters / Shot Firers Assistant in our NSW and VIC Operations. Click here to see available positions.